Our clients face disruption, they face opportunity. We help them strategise, communicate, transform and engage so they make the most out of their ever changing industries and communities. Our people are experienced, creative, practical and goal oriented. Our ethos is to make good art, always. This means that no matter what it is you work with us on, we always deliver to the highest possible standard. It is integral to our values that we inspire the people around us with the quality of what we deliver and the professionalism of our attitude – always! 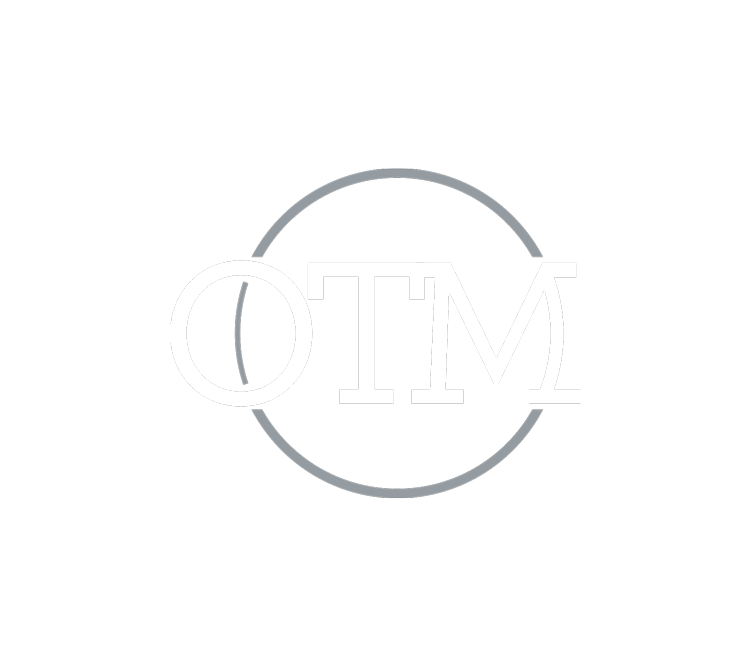 At OTM we get to help you, our clients, shape organisations; we foster your ideas and make them implementable; harness the energy of change and help you communicate and engage for positive outcomes; that’s the stuff that keeps us motivated to help you. All of our clients do something interesting or inspiring no matter their sector. You, our clients are involved in industries, or services, or technologies, or philosophies that impact and contribute to our society in so many different ways. 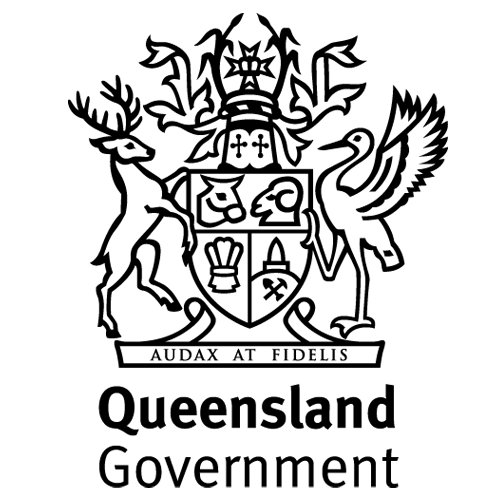 One day it could be the public health or primary care service for an entire region, the next it is a local arm of a global provider of technology; and the day after that it is a reputable Australian brand faced with the need to transform or stagnate in a changing, competitive market. Life is never dull at OTM. Within a short time frame OTM have acquired an understanding of our business beyond the usual operating functions. 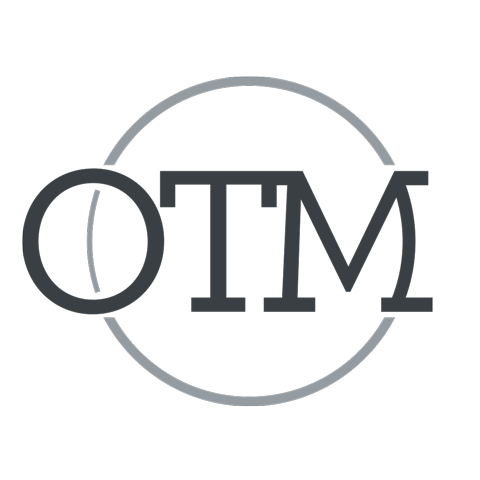 The OTM team provide on time, on cost, and most importantly on message services ranging from event management, media releases and liaison, management of website and social media, through to preparation of stakeholder engagement and communication plans. I have no hesitation in recommending OTM. ....The series, the first of its kind for us, has been an overwhelming success. It has already increased brand recognition of our firm and reinforced our position as a trusted advisor with existing clients. Throughout the process the team at OTM went above and beyond to ensure that we achieved the outcomes we were seeking. The project was a success. ...you have made a significant and valuable contribution (to our business). The Customer Experience Framework has been well received at the Executive Management Level and means we can achieve efficiency gains, deliver the right customer outcomes and contribute to commercial sustainability. 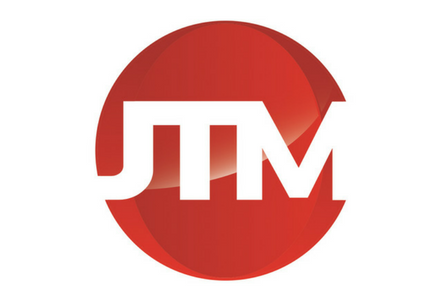 OTM Stories is our new monthly email of short, snappy articles and news.